Pottery on Wheels | The Kids Beat | Kids VT - small people, big ideas! Do yourself a party favor, parents: Hire Let's Paint for your next party and Nichole Cunningham will bring the pottery to your house, oversee young painters, clean up, and return the goods to you later, fired and ready for distribution. Cunningham started her mobile business last April, after working at a Burlington pottery studio. She dreams about someday opening her own paint-your-own place, but for now, Cunningham's creative approach allows her to fit her passion for pottery into a home life that includes two kids, ages 2 and 5. Let's Paint offers packages for different ages and attention spans, including adults. The paint is water-soluble, so you don't have to worry about smocks or stains. Cunningham charges by the painter, and there's an eight-person minimum. So it's not cheap. But you can probably get a mug out of it. 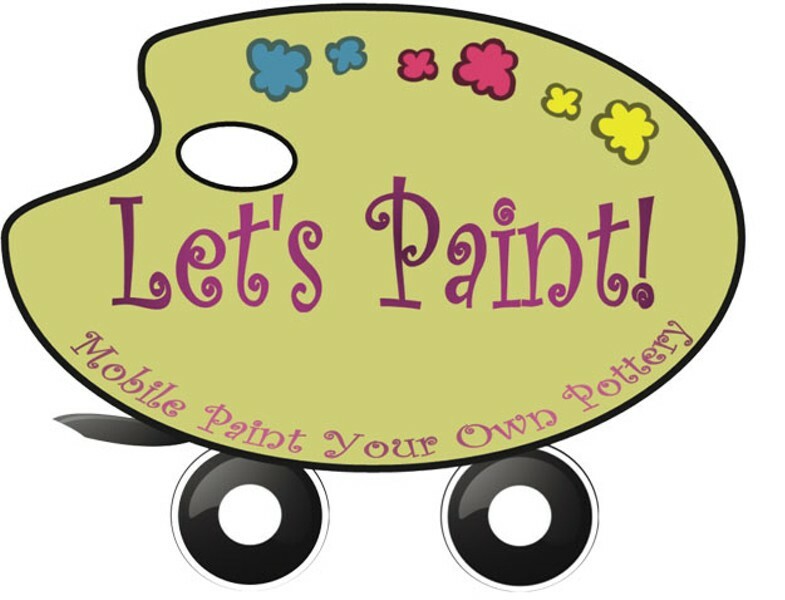 Let's Paint: Party packages for kids and adults. 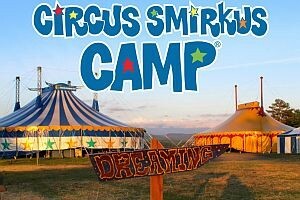 Prices for children's parties range from $10.50 to $18.50 per person. Info, 488-0413.